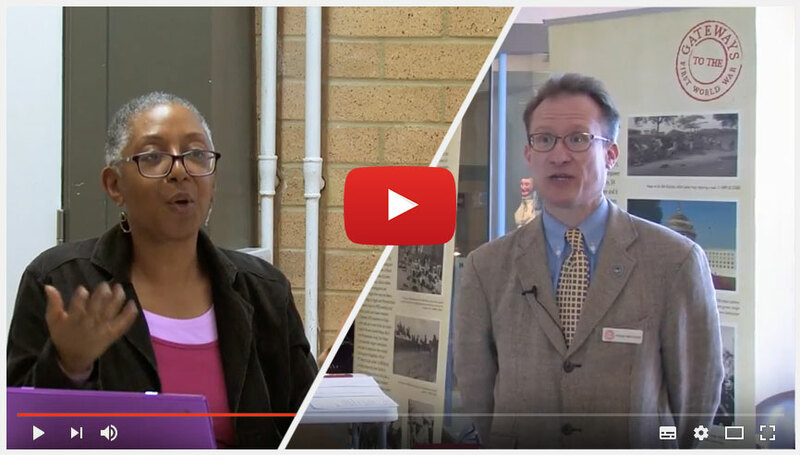 This exhibition looks at World War One through the experiences of the residents of Hastings and St Leonards, and the collections of Hastings Museum and Art Gallery. Contact us for details of workshops for schools. Newhaven, September 1914. When Clara’s husband Joe is called away to serve, they both believe he will be back in time for Christmas, but things are no longer as they were, and society is changing.